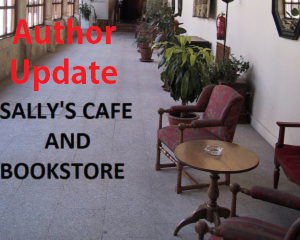 Welcome to my Cafe and Bookstore Update and the first author is John W. Howell. My husband bought me all three of John’s book in December as part of my Christmas wish list and I made sure that I took the time to read My GRL the first in the series about John Cannon. 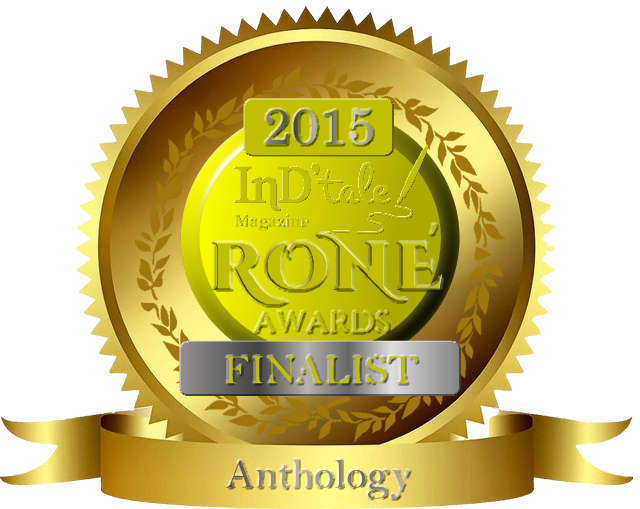 If I could just make a quick note about reviews. I do review every book that I read, but unfortunately, whilst I do make time for this very essential part of my life, I cannot accept books for review. There are some great reviewers on WordPress that I suggest you might approach and if you google ‘book review sites’ you should also get some good recommendations. 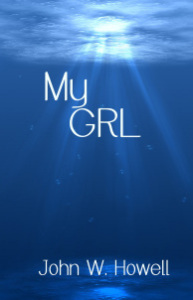 So here is my review for My GRL by John W. Howell.